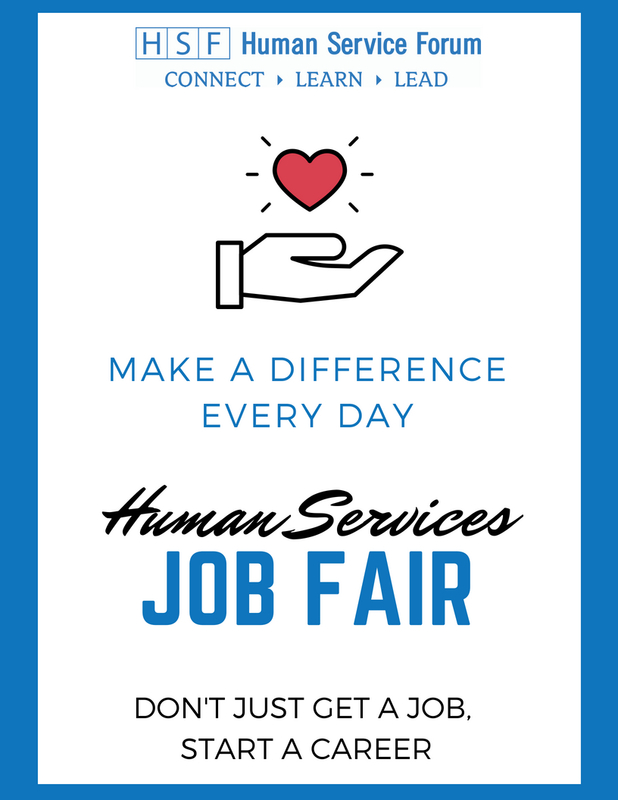 HSF is hosting their first human services career fair! This event is tailored to nonprofit human services organizations and job seekers who are looking to make a difference in their communities. What if you came into work every day knowing you were making a difference? Join us on August 22nd to start your career in the human services field! Please bring copies of your resume to share with employers. Coffee and snacks will be available. Job Fair is free to all job seekers! Employer Registration is CLOSED – We are at maximum capacity. Please reach out to Meghan with any questions. Thank you to our Job Fair Underwriters! Interested in underwriting this event? Contact Becca. There will be no refunds for this program. Unpaid registrants who do not attend will be billed. Substitutions are always welcome. If accommodations are needed please email us. A minimum of two weeks notice is requested.